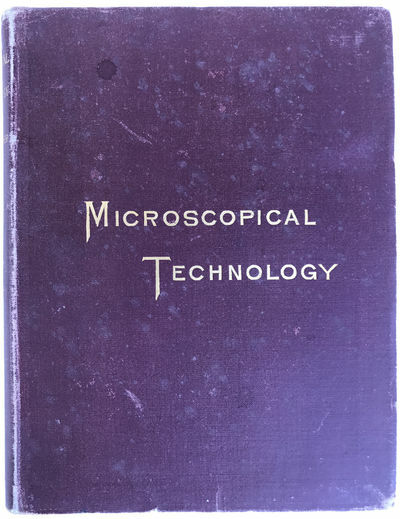 A Manual of Microscopical Technology for use in the investigations of medicine and pathological anatomy. Translated, ... enlarged and corrected edition. By Stephen Yates Howell.